cover photo by Clayton Cubitt. 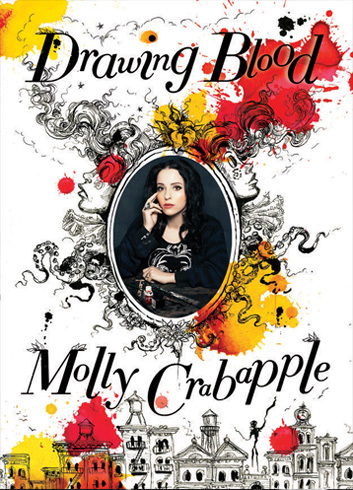 The Art of Molly Crabapple Volume 1: Week in Hell is up for pre-order! 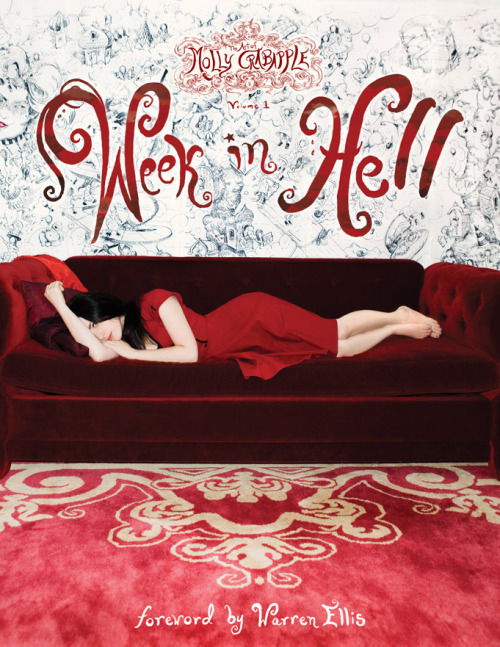 The journey of Week in Hell from crazy idea on how to spend my birthday to mad week long art binge to art book put out by IDW is something that fills me with all sorts of butterfly laden joy. And to celebrate, I’m doing a contest. I have two 11 x 13 original cuts I made during Week in Hell, the kind that went for $100. And I want to give them to you guys. This entry was posted in Uncategorized on January 5, 2012 by Molly. 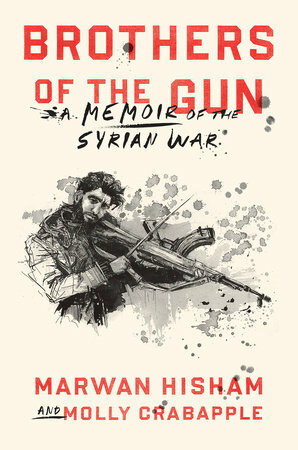 u are awesome, cant wait to get my hands on your new books!